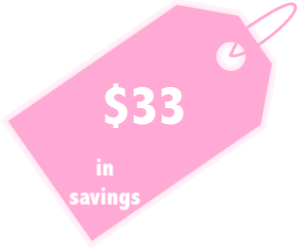 I had such good feedback on my post, "How to Save $113 on an Eyeshadow Palette" that I wanted to start a mini series where I can post affordable dupes for popular, high-end beauty products. 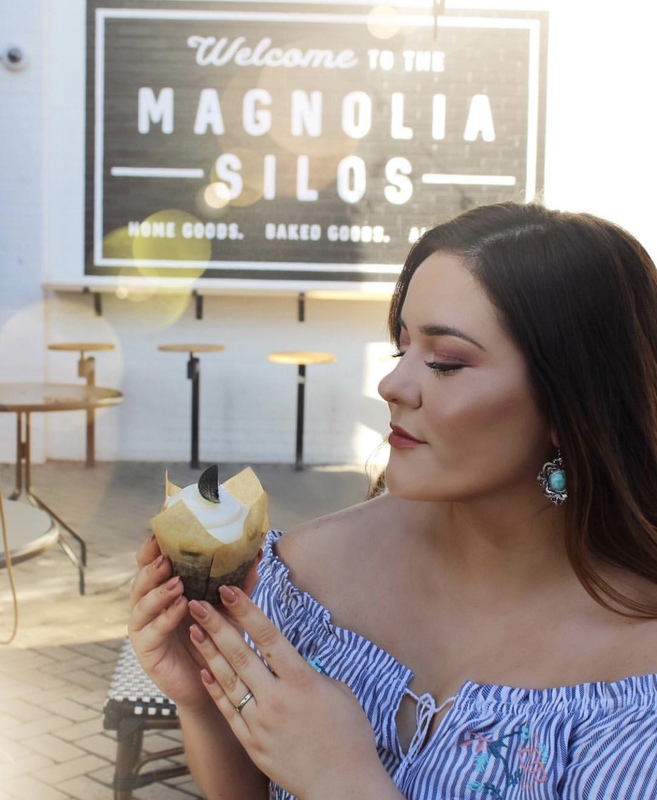 There's always a new trend to follow in the beauty world and there's just no way to afford all of the new products launching every single day. It also doesn't help that beauty influencers post about new products and hype them up, making you feel like you need to buy them! 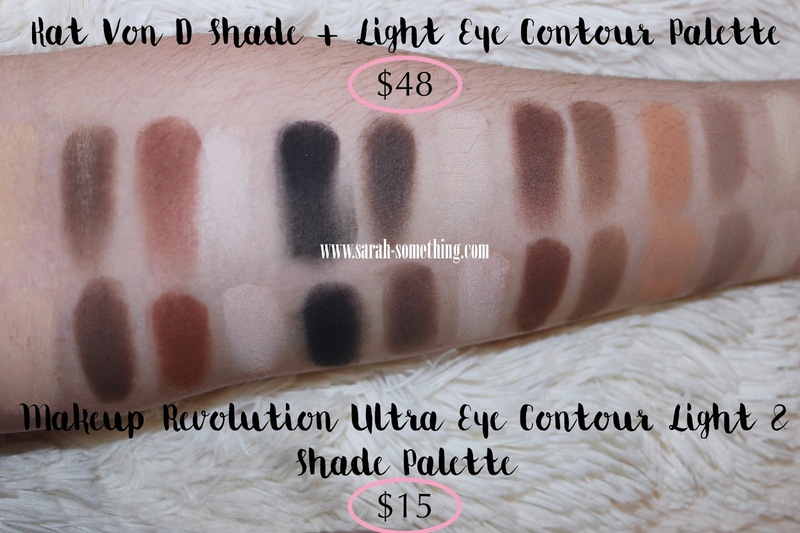 I'm going to share my favorite dupes for high-end products and they will all be a fraction of the price! A quick refresher if you are unfamiliar with the word "dupe." A dupe means something is a "duplicate" of something else. A lot of people say things are "dupes" because the packaging may look similar or the colors look the same. That's great, but do the products actually look good or work well? I take a lot of time and effort to curate the best dupes possible! This means that I will only talk about a product if it is comparable to the high-end version. I look for products that perform the same, have similar formulas, and are comparable, if not, better than the high-end product. I mean... even the name is borderline the same exact thing. I think this is a great dupe. 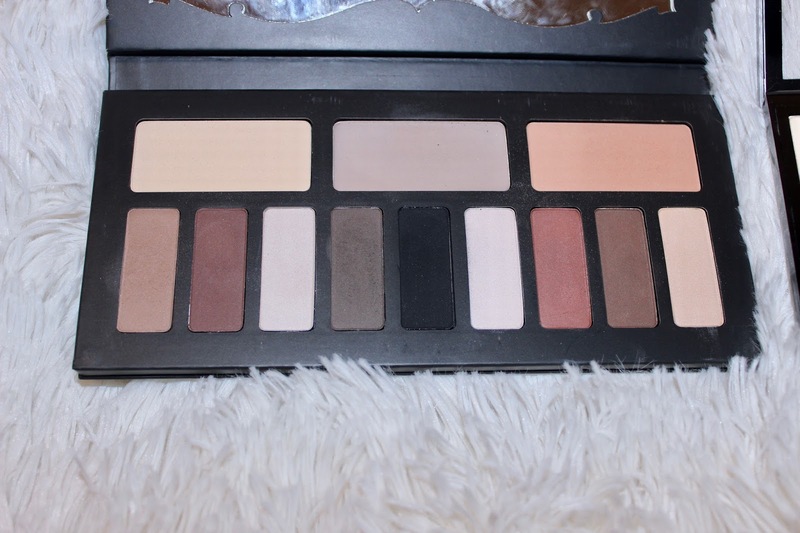 The colors are spot-on, the pan size and palette format is identical, and the formula is really good. The Kat Von D palette is known for the bold pigmentation, which can result in kick-back when going in with an eyeshadow brush. It's not something I find as a problem because a lot of eyeshadows are this way. 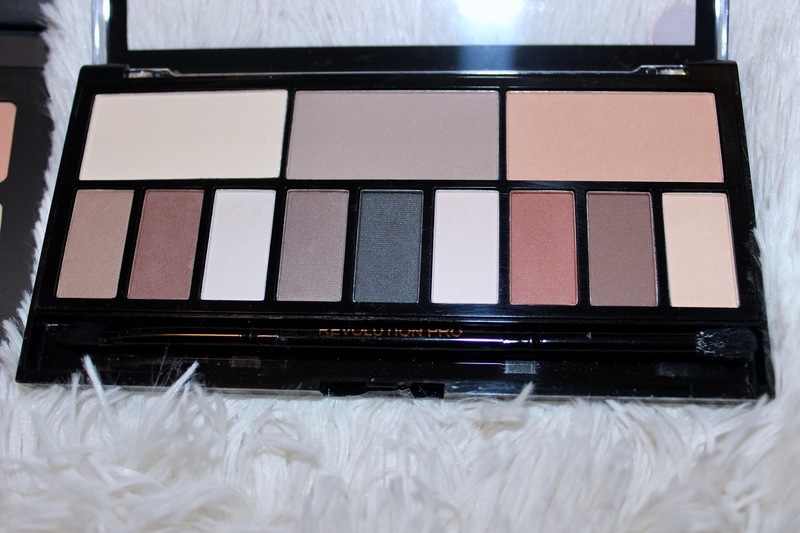 The Makeup Revolution palette has similar fallout but wasn't as noticeable. To be completely honest, the proof is in the pudding [well, pictures]. 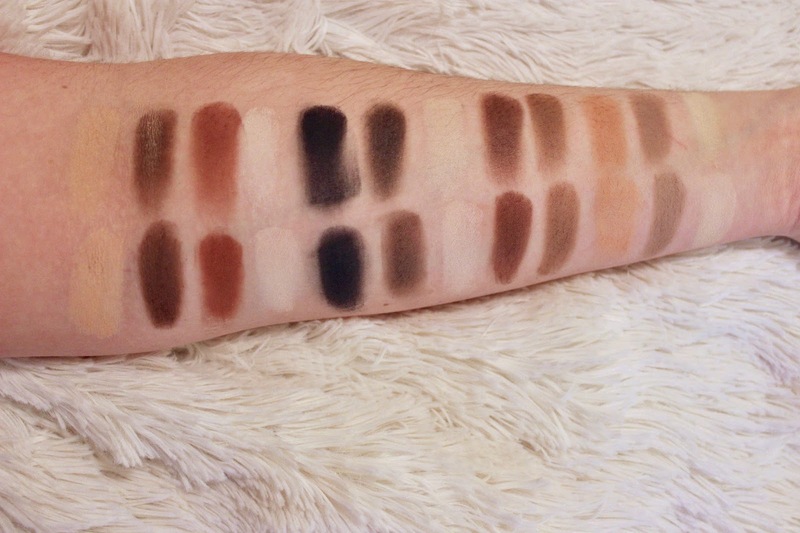 There were some colors in the Kat Von D palette that look patchy and didn't even swatch well [for instance, the black shade or the two darkest browns] compared to the Makeup Revolution. The packaging on these two don't really compare. You do get what you pay for with these two. 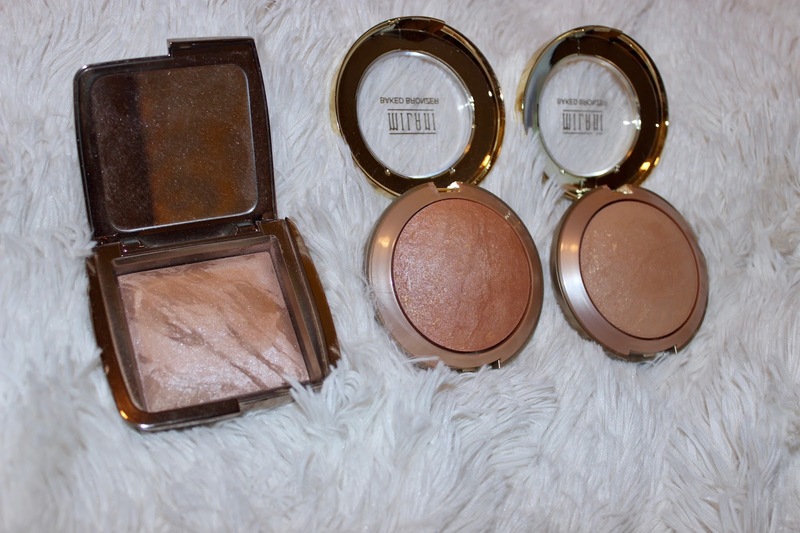 the Milani bronzers have a window on the front of the packaging and is light weight. Once opened, there is a button you can push that lifts up the pan, where you will find a mirror [underneath the pan] and a mini brush that comes inside. 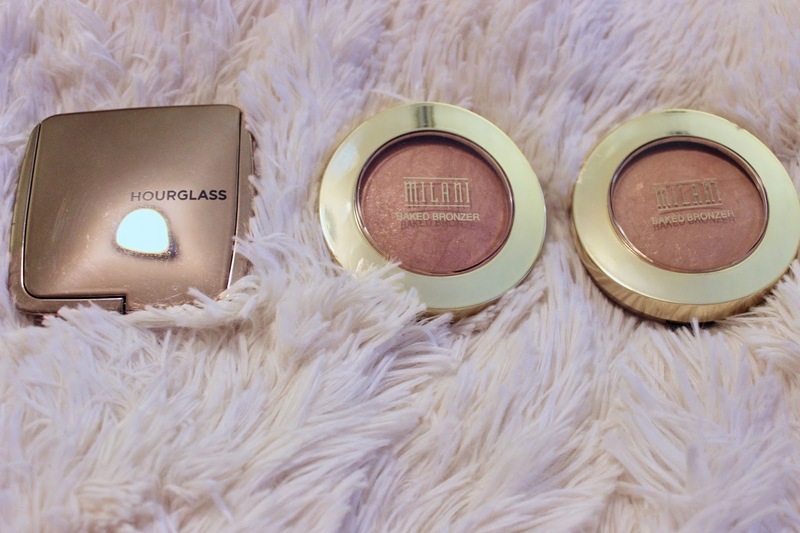 The Hourglass bronzer has a mirror on the backside of the lid, the packaging is metallic and has some weight to it, and it feels more "luxurious" if you will. The shiny packaging however, gets dirty very easily with smudges and fingerprints. Both of these products are baked, rather than being pressed powders. This means that the powder itself is very silky and lightweight to the touch. It has a marbleized print to it inside the pan due to the baking, and it will give off a velvety, but luminous finish. From swatching, it may look like these two brands have glitter in the bronzer, but they don't. They do have some fine shimmers, but on the skin, it gives off a "glow from within" look. Both formulas are IDENTICAL to each other! Other than the names both being "shimmer brick," the packaging on these two are similar, but different. The pans are about the same size, but the Bobbi Brown packaging is a lot larger, making the pan appear smaller. 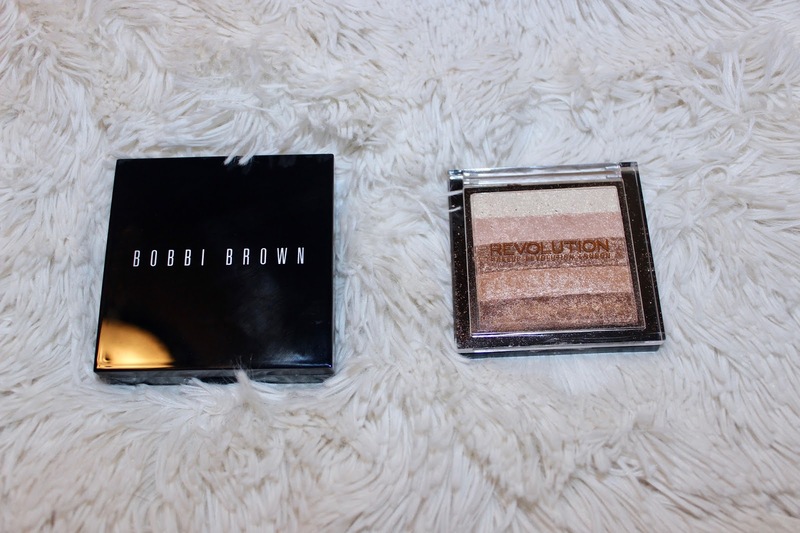 Bobbi Brown's packaging is heavier, a sleek black, and has a button to push down that opens the lid. The Makeup Revolution highlighter is a cheaper, lightweight plastic, with an open window on the lid. You have to open it by popping it open with your fingernail, which is a little tough, but not an issue for me. The pans are separated by 5 different colored "strips." 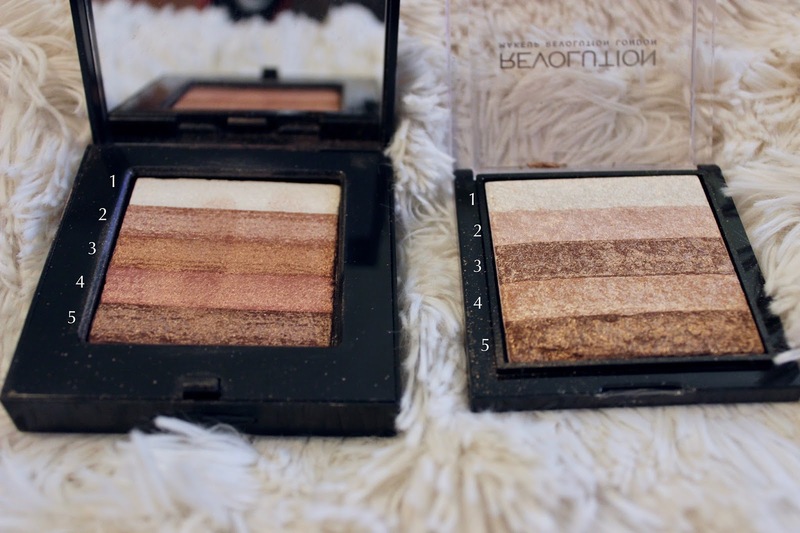 Both products are pressed powders. 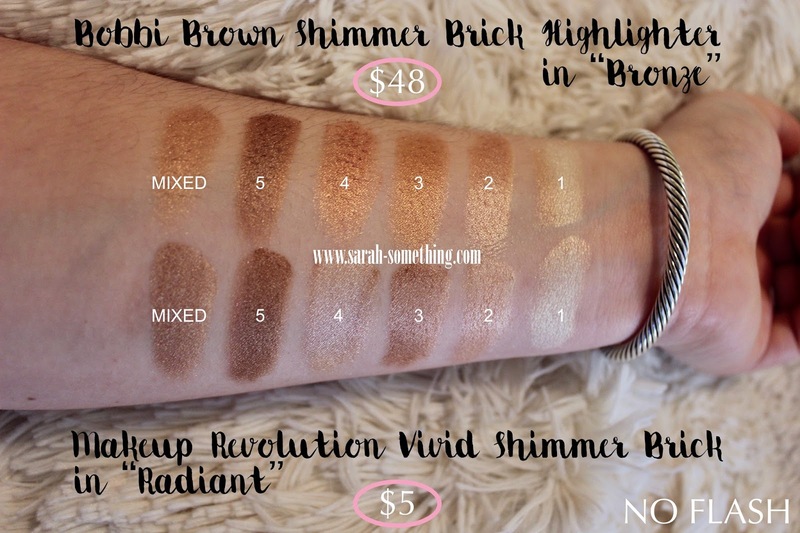 The Bobbi Brown formula looks a tad bit more "foiled" than the Makeup Revolution. 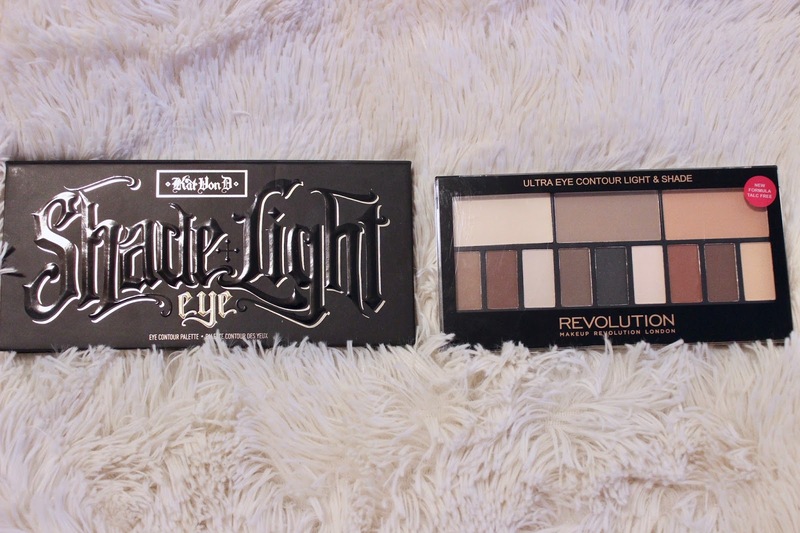 However, I find that I like the Makeup Revolution formula more on the skin. The glow it gives off is very nice, and can become blinding if you build up layers. I enjoy that it's not "foiled" looking like the Bobbi Brown, because the powder is smoother and it doesn't emphasize texture on the face. 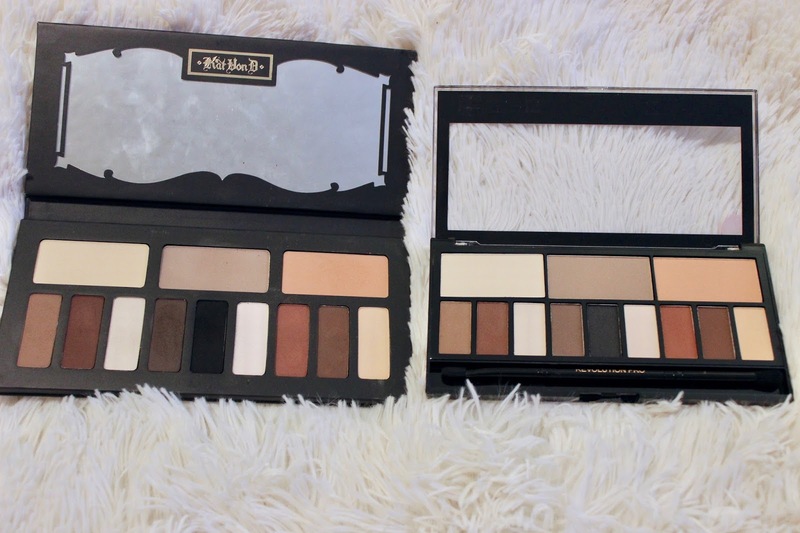 I would love to see dupes for any of the anastasia palettes! ps. I love that you include your thoughts on the formulas because not all dupes are actually good quality! I wish you could post your hauls like you did on snapchat, but on here! I would love to be able to go back and use them as a reference when I get my paychecks. I also want to know what could replace my giorgio armani luminous foundation, thanks! 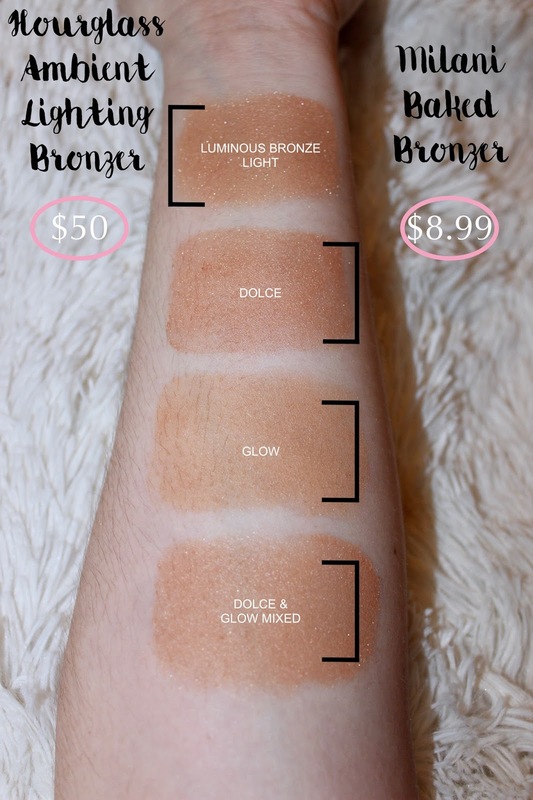 Could I see a cheaper alternative for the cover fx highlighter drops things? 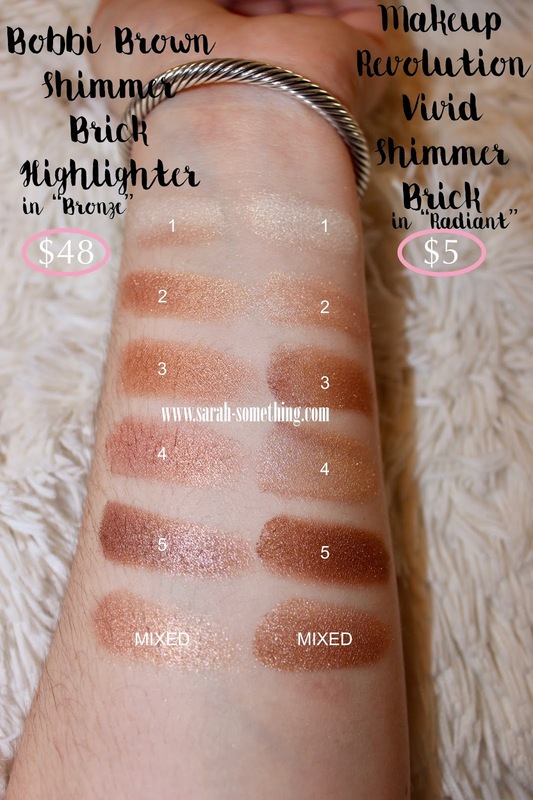 I love how they look on youtubers and I love an intense highlight, but I cannot justify $44 for one little bottle; I don't care if a little goes a long way! 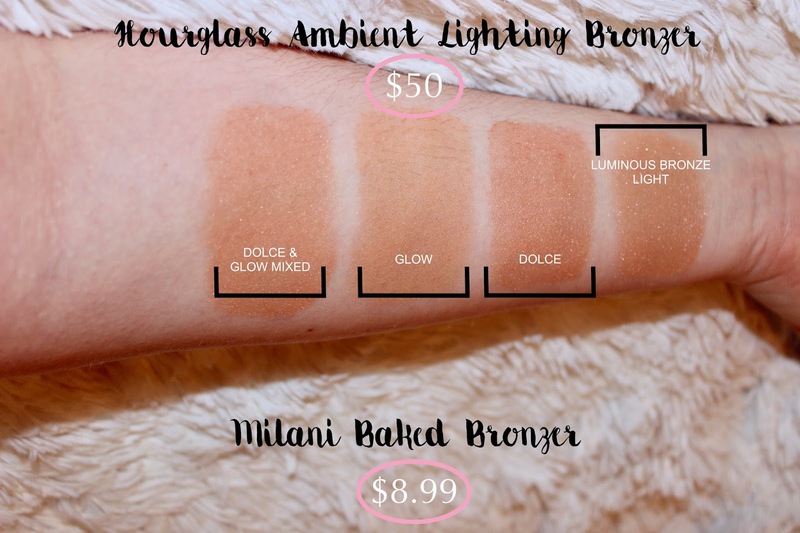 Just bought that Milani bronzer :) thank you for your insightful posts! Okay now THIS is a read! 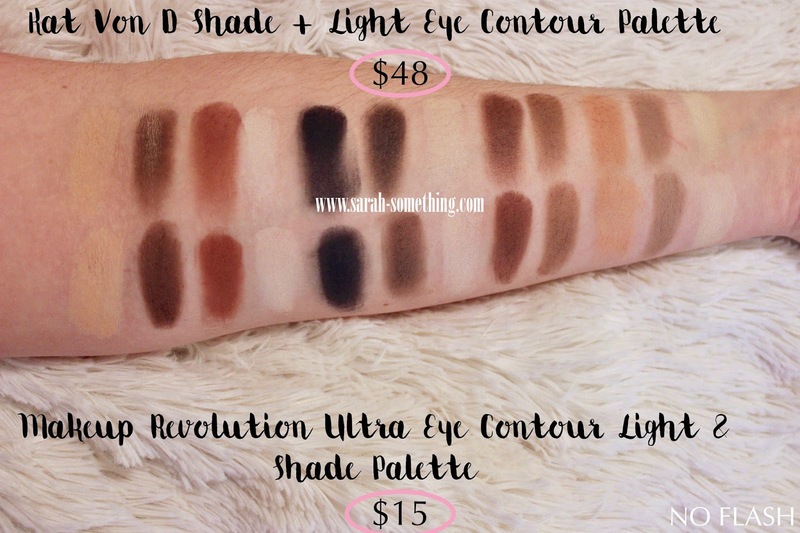 I don't have a preference on any specific dupes, I just like seeing them because it opens my eyes to brands and products I normally wouldnt have tried!